From the ocean, to the gardens! 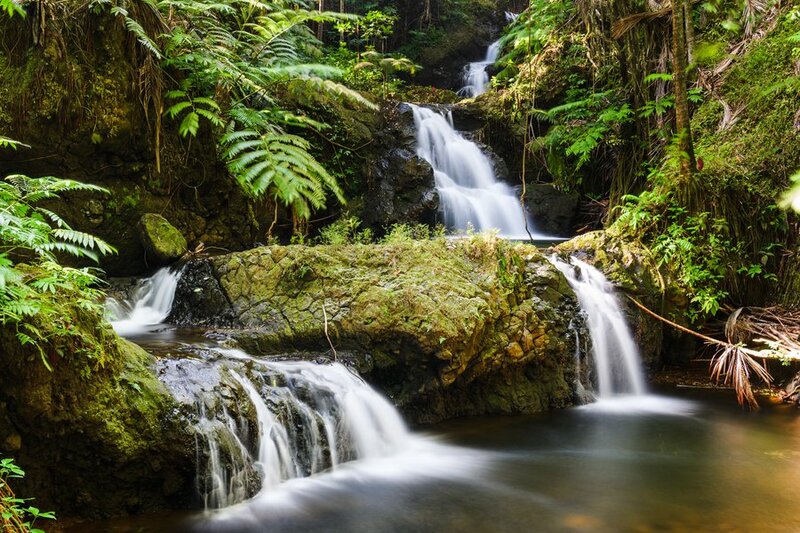 Hawaii Tropical Botanic Gardens filled with orchids and waterfalls were delightful. 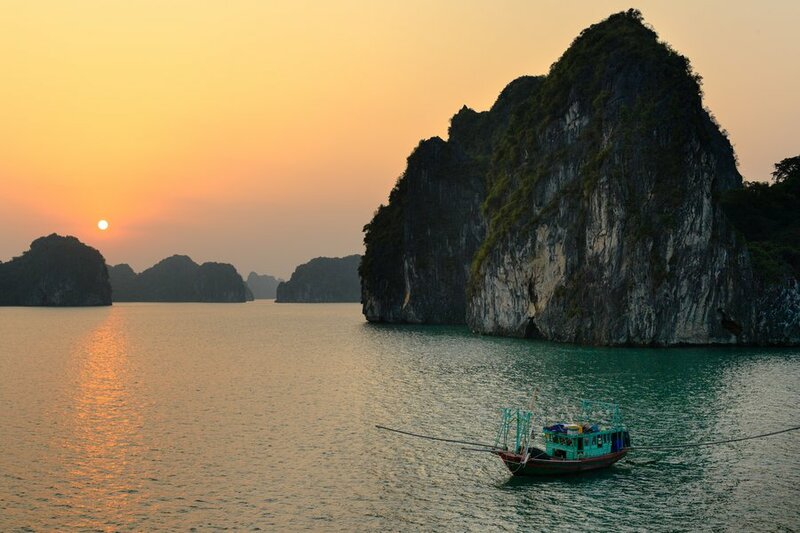 Bai Tu Long Bay with Indochina Junk gave us one of the best sunrises of our lives. 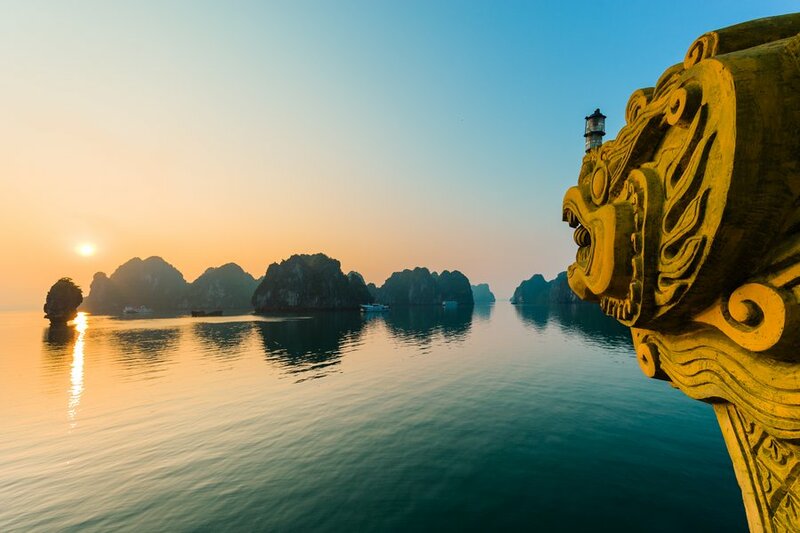 On Bai Tu Long bay, we cruised with Indochina Junk's Dragon Legend boat.